Happy Birthday! 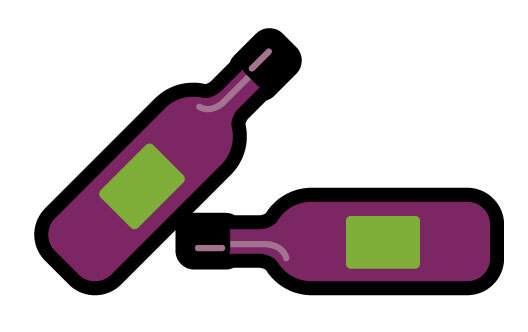 – The Wine Idealist is 3 Years Old! 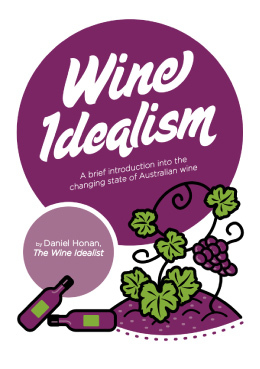 – – The Wine Idealist is 3 years old! Happy Birthday to The Wine Idealist! Thank you for reading! I started this blog, back in November 2012, because I wanted to learn more about natural, organic, and biodynamic wines, specifically from Australia and New Zealand. And, because I like drinking wine… obviously. Being a journalist, I figured … Continue reading Happy Birthday! – The Wine Idealist is 3 Years Old!